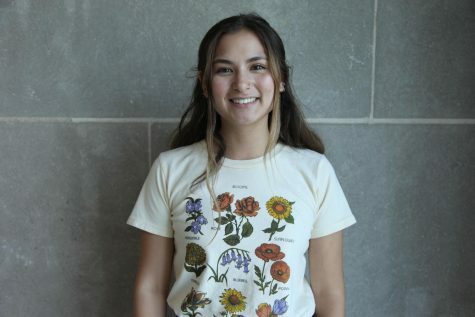 Chloe Chan is a senior and is the Opinions Editor as well as a staff artist. This is her first year as a staff member for the Central Times. She wishes that she had joined Central Times earlier in her high school career but is very excited to be in it this year! Outside of Central Times, she is involved in Theatre Central and enjoys working on crews and helping backstage. Chloe is also very passionate about songwriting and music.